Brilliant and orderly, the London Borough of Redbridge is one of the neatest areas of town. People love this part of the city for its strategic location and accessibility. Even if it is located at the fringes of London and commutes can be long, Redbridge also stands to benefit from the countryside, which is quite brilliant as such. The added benefit of breathing clean air is just another tantalizing feature to make living in the area a preferred option. Because of its location, Redbridge sports an enviable number of green and open spaces. Presently, residents, passers-by and visitors can enjoy 35 parks, playgrounds and dedicated open spaces. Some of the most famous ones include the Hainault Forest Country Park, which sprawls on 300 acres of countryside. More noteworthy mentions are available, with the Valentines Mansion green area. In fact, the area has regularly been featured in the Green Flag Awards, and for a good reason, too. Life around the area may seem a bit secluded, but it is in fact thriving. Commutes are a common sighting. People travel a lot to get to work in the heartland of central London. Meanwhile, wearied travellers are planning to move out of the buzzing commotion of downtown London and settle in Redbridge instead. It is a well-rounded balance of matters. 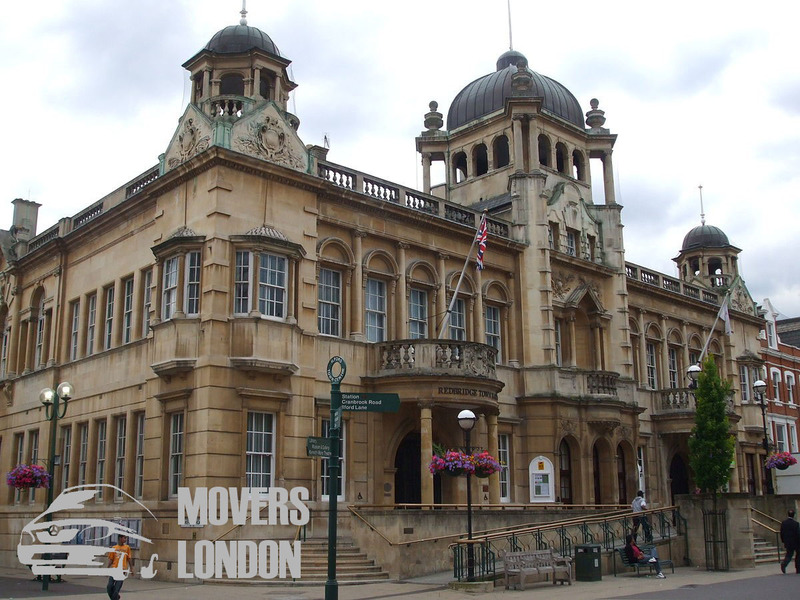 What are the realities of settling in Redbridge? Founded back in 1965, Redbridge shares a similar fate as that of other boroughs, which were established around the same time. In terms of territory, the borough benefits from kilometres of green spaces, which round the total area to 56.41 sq. kilometres. Presently, nearly 300,000 people choose Redbridge as their home. Quite a substantial number, specific local businesses have been quite happy with the developments. All areas in Redbridge seem to be serviced by movers and other sort of man and van companies. For instance, if you need efficient moving services in Gants Hill IG2, a specific part of Redbridge, London, you will be offered a variety of options. The area is famed not only for its businesses of course. 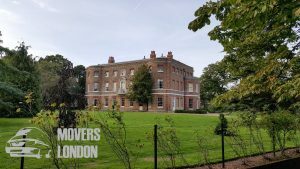 Interspersed with a variety of parks, you can visit the Fairlop Waters Boulder Park or spend a leisurely afternoon at Goodmayes Park. The Valence House Museum is steeped in history, allowing you to peruse the region-specific past. Whatever and wherever you choose for yourself while living in Redbridge, you will hardly come to regret it. Mixing the tranquillity of the countryside with the pressing, busy and noisy realities of one of the greatest global megapolis out there, Redbridge is an area with charm and appeal. Would it be difficult to move in and call Redbridge home? Absolutely not would be the stern reply. The whole area has enough man and van services that operate in every single corner of it. An excellent moving firm in Goodmayes IG3 would be quite a decent and trustworthy option. On a personal note, we recommend having Hainault firmly on your wish list. It is close to the famed park in the area and a brilliant place to start a family. The quiet life and friendly neighbours would also be another boon. So, make sure you have the contact details of a professional moving service in Hainault IG7 too. If you crave action, you can always plunge back into the thick of London’s busiest life by nipping out of your home and heading down towards the centre. In the meanwhile, rest assured that your secluded corner of the city and the world remains connected to the bustle of everyday life, and whatever professional man and van service you request, it would be duly honoured.